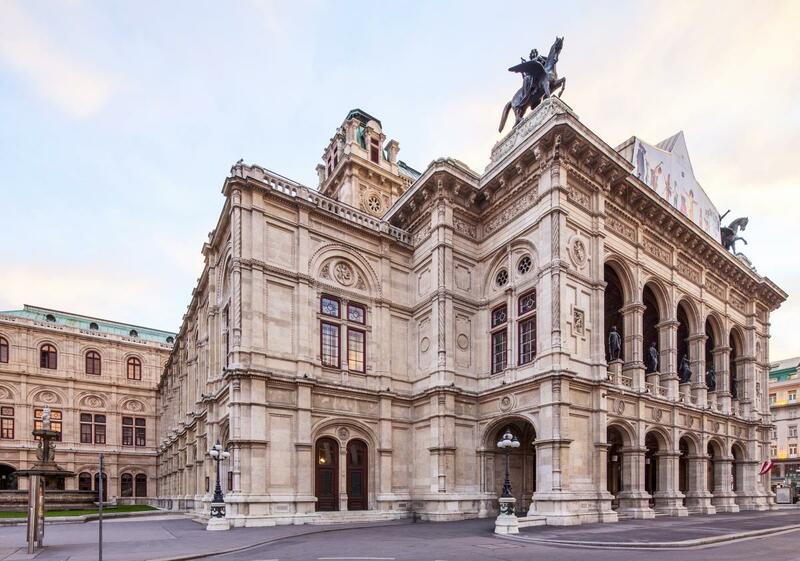 If you wish to explore Vienna on your own (otherwise there are a number of guided tours), the best place to start the city center, with its museums, historical buildings and coffee houses. There is also a Vienna Card including public transport, as well as discounts museums, sights, and other venues for either 48 or 72 hours. 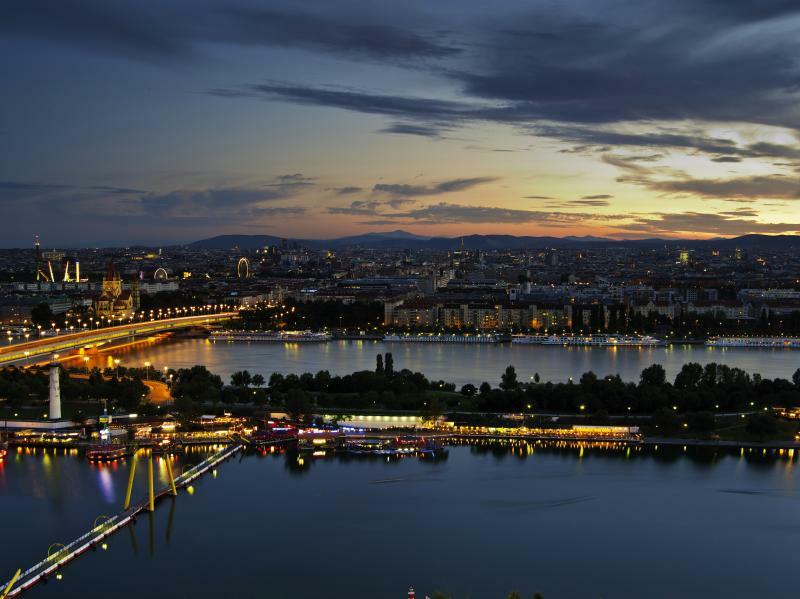 You can find more information for sightseeing in Vienna on the website of the Vienna Tourist Board. 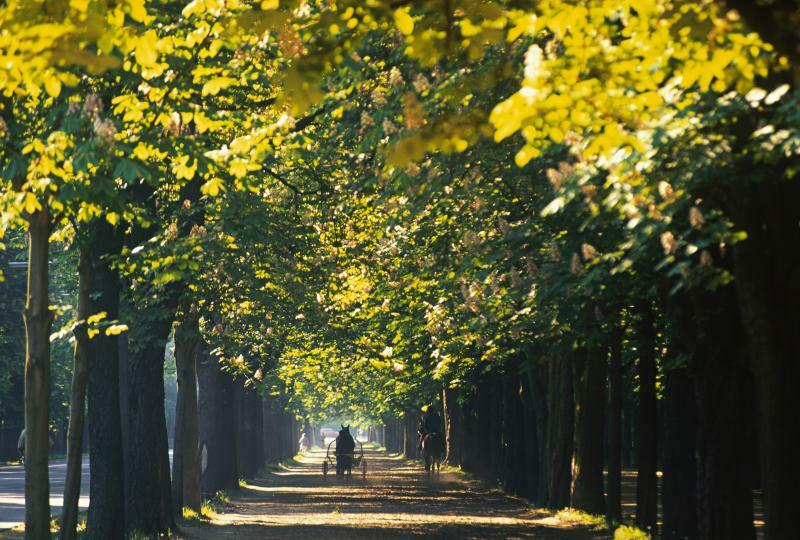 We also have some suggestions on what to see & do outside of Vienna. 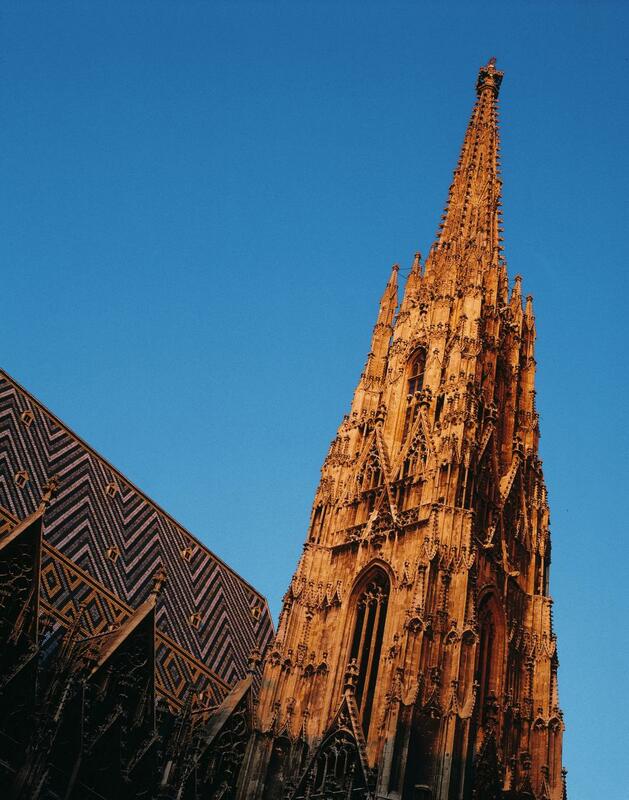 The Gothic St. Stephan’s Cathedral with its multi-coloured tile roof and its grand tower is one of Vienna’s most recognisable symbols. The most important religious building in Austria’s capital and the seat of the Archbishop is located right in the center of the city. In 2015 the Ringstraße celebrates its 150th anniversary, and there are a number of exhibitions reflecting its history as well as a special tram going all the way around the Ringstraße. The Hofburg Palace, the imperial residence in the centre of Vienna, is a complex of buildings spanning the centuries from medieval times to the end if the Austro-Hungarian Empire. 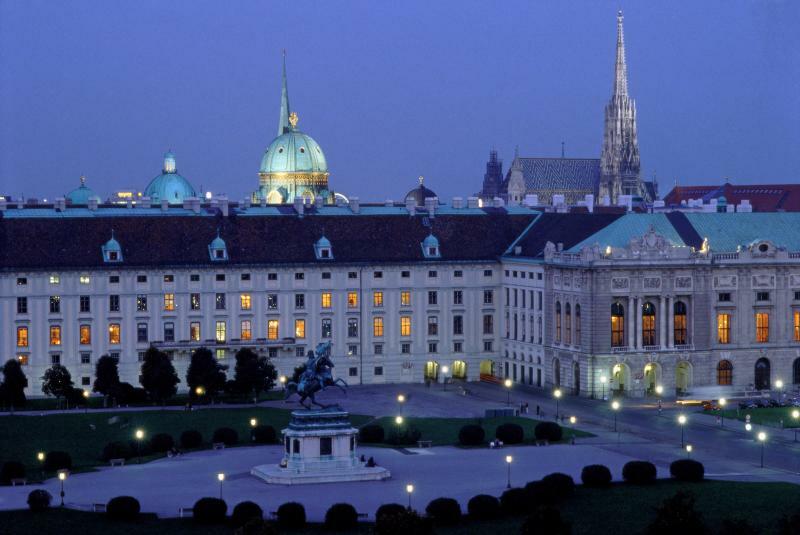 There you can visit the Imperial Apartments and the Sisi Museum, the Imperial Treasury, or the baroque State Hall of the Austrian National Library. The Secession with its dome of golden laurel leaves is Vienna’s most striking example of Jugendstil (Art Nouveau) architecture. 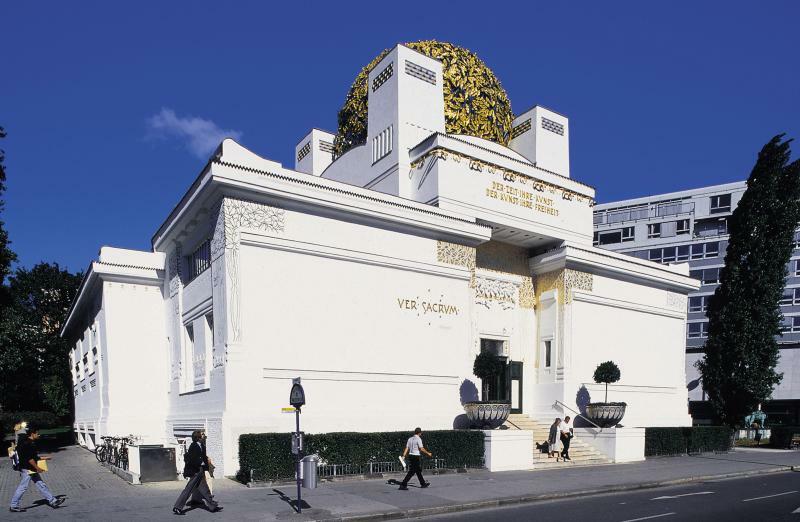 Built in 1897 as an exhibition space for the the "Association of Visual Artists Vienna Secession", it still houses exhibitions of contemporary art. 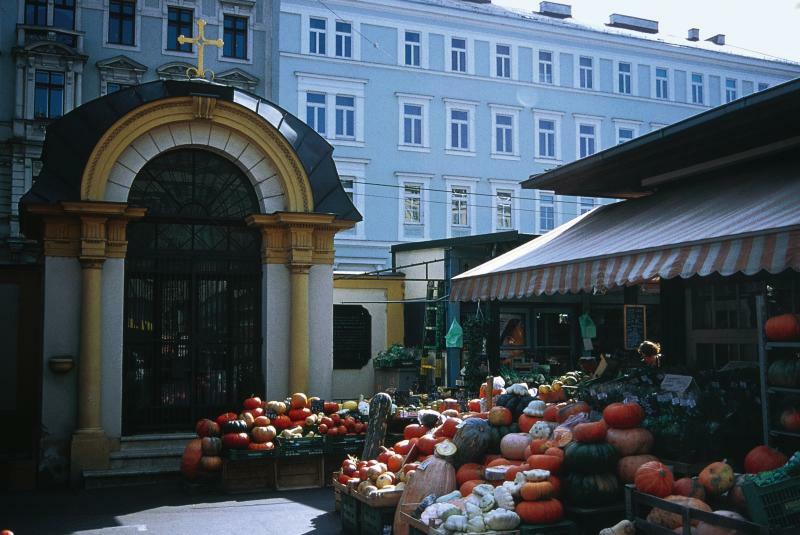 Located near the Secession building Vienna’s largest market offers regional and international produce as well as a large variety of bars and restaurants and a weekly flea market on Saturdays. The Museumsquartier is a large ensemble of historical and contemporary buildings at the borders of Vienna’s Inner City, housing a number of art museums, restraurants, and shops. 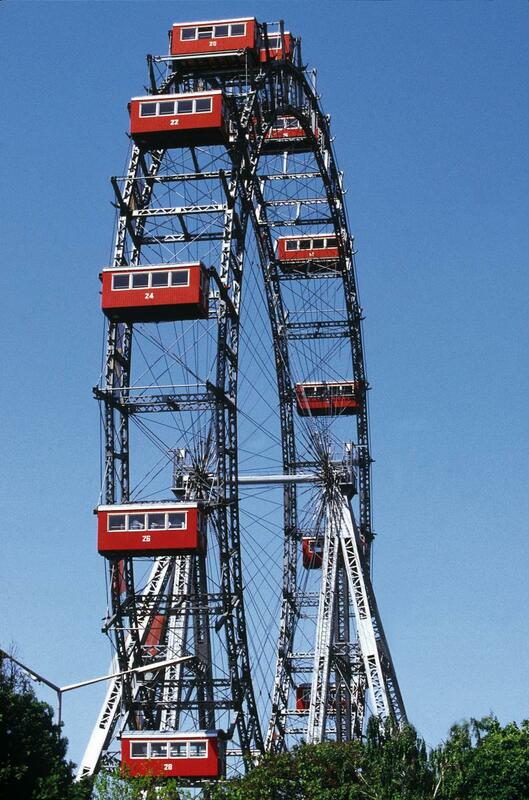 The Prater is a recreational area in Vienna, but actually refers to two very different places: the Wurstelprater, an amusement park where the Riesenrad (Giant Ferris Wheel) is located, and an expansive public park called Grüner Prater (Green Prater). If you want to explore the city from the river, there is a departure point for Danube river cruises on the embankment near Reichsbrücke. 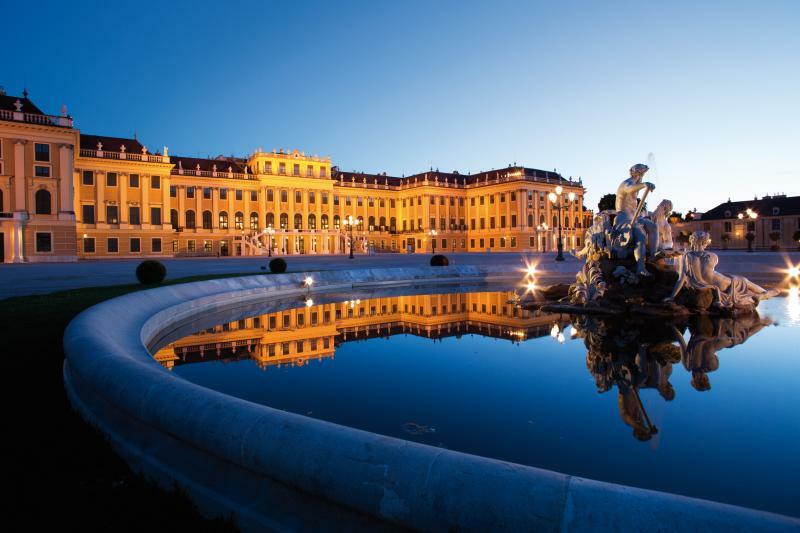 Schönbrunn Palace, once the summer residence of the imperial family, is a World Cultural Heritage site and Austria’s most visited sight. 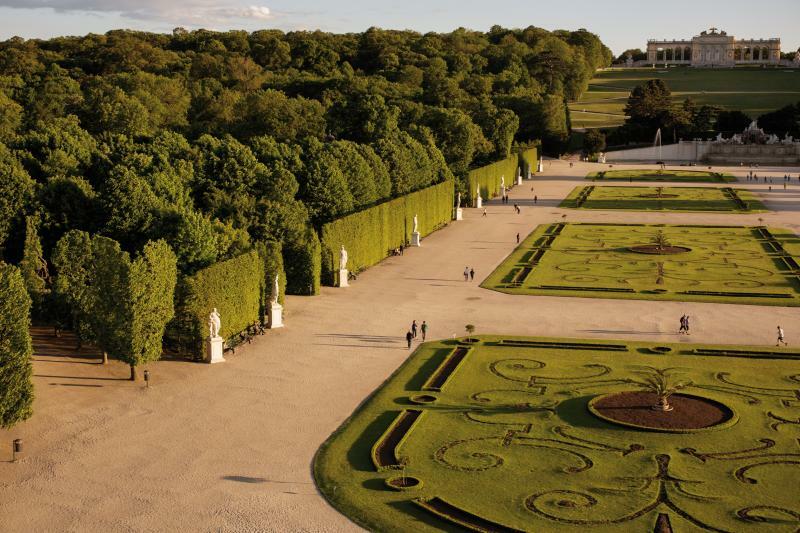 The rooms of baroque palace itself can be visited in guided tours, but you can also visit the vast palace gardens. There you can climb the hill to the Gloriette, which offers an excellent view of the city, or visit the Palm House, a 19th century green house. Tiergarten Schönbrunn, the Vienna Zoo, is also part of the complex, having been founded as imperial menagerie in 1752.